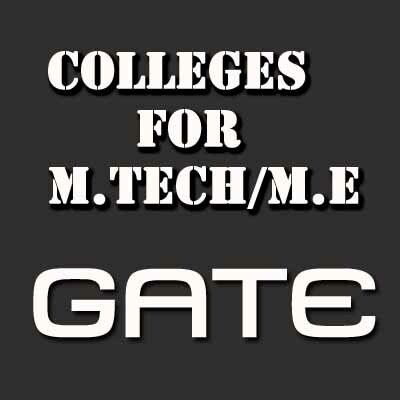 After the announcement of GATE results I wrote many articles answering questions related to M.Tech admissions and clearing post GATE doubts. These valuable posts still get many readers but they usually miss other informative posts. In this post, I tried to collect few very important posts those may help students prepare batter for GATE and equip them to deal with post GATE admission process. Initially I was reluctant to post such a list, because there are hundreds of sites copying information with informing or acknowledging the author’s hard work. As Inspire ‘n’ Ignite grow big in volume and well known among student I don’t need to worry about copy sites. Thanks to all my readers and subscribers for making me more confident and comfortable. I will update this list as soon as I write some good and relevant post or answer some good and general questions through the posts. The list of articles is as follows.